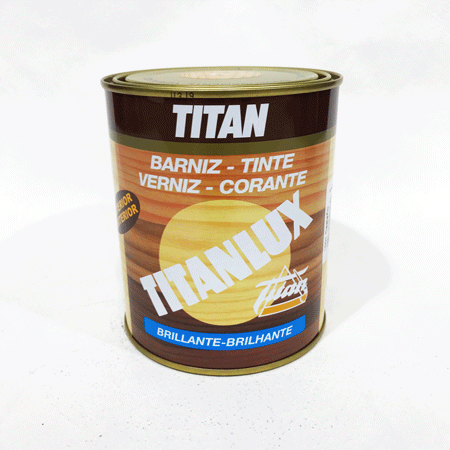 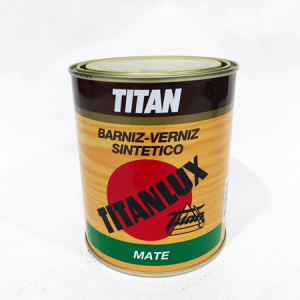 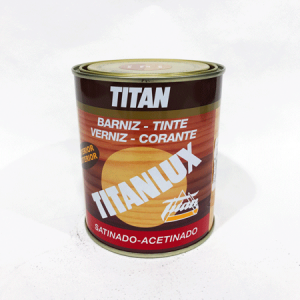 TITAN BARNIZ TINTE ES un SINTÉTICO DE ALTOS SOLIDOS ESPECIAL PARA MADERA, LAVABLE, DURO Y ELÁSTICO. 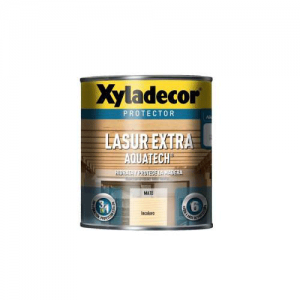 GRACIAS A SUS EXCELENTES PROPIEDADES MEJORA LA RESISTENCIA AL EXTERIOR. 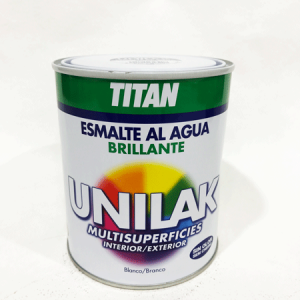 TITAN UNILAK brillante AL AGUA ES UN ESMALTE MULTISUPERFICIES DE MUY FÁCIL APLICACIÓN Y MULTIADHERENTE. 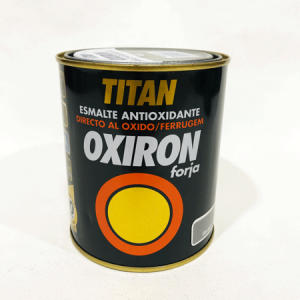 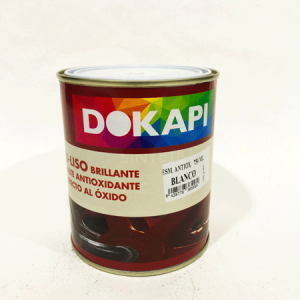 TIENE GRAN ELASTICIDAD, POR LO QUE SE ADAPTA PERFECTAMENTE A TODO TIPO DE MATERIALES Y OFRECE UNA GRAN RESISTENCIA Y DURABILIDAD. 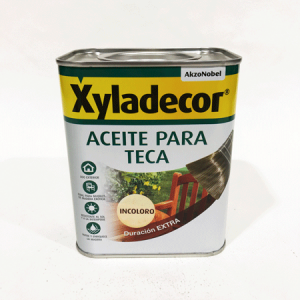 ADEMÁS, POSEE UN ALTO PODER DE CUBRICIÓN, ES LAVABLE Y TIENE CONSERVANTE ANTIMOHO.